Dr. German Arzate and his team at Snap in Dentures, are known for their ability and expertise in a wide range of cosmetic dental procedures. 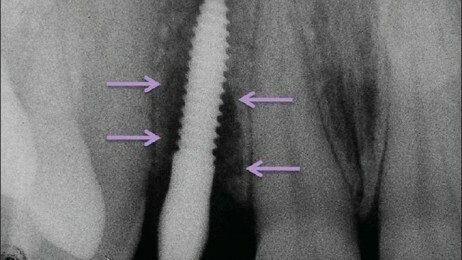 One of the risks associated with dental implants is a condition called Peri-implantitis. 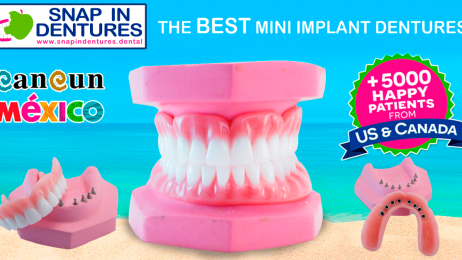 Snap in Dentures: What to visit when you’re coming to Cancun. 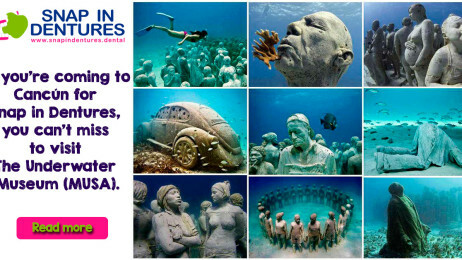 When you’re coming to Cancun to get your Snap in Dentures, there’s something that you can’t miss to visit. One of this amazing attractions is The Underwater Museum (MUSA).